The breakthrough card that combines the benefits of a loyalty card, discount card, and credit card ALL-IN-ONE. Get Rewards Points for your purchases outside Landmark. 5% Rebate on your Landmark Department Store, Landmark Supermarket and Anson’s** purchases every Mondays-Fridays, straight-charge transactions only, to be reflected in your statement. **For your Anson’s purchases, maximum of P3,000.00 worth of single-receipt purchase is allowed. The 5% Rebate is applicable to Monday-to-Friday straight-charge purchases made using the Landmark-Anson’s RCBC Bankard credit card at the Landmark Department Store, Landmark Supermarket and Anson’s. Installment transactions are not included in the computation of the 5% Rebate. The 5% Rebate at Anson’s is applicable only to regular items (small home and kitchen appliances only) and is allowed only for single-receipt, straight-charge purchases not exceeding the maximum amount of P3,000.00. Rebate earned will be reflected in the cardholder’s monthly statements. Qualified transactions for Rebate will be based on transaction date. Computation of the Rebate will start on the statement cut-off date. The rebate will then be posted on the following statement date. To qualify for the Rebate, the Landmark-Anson’s account of the cardholder should be active and in good credit standing at the time of the computation of the Rebate (i.e. on statement cut-off date). There will be no annual maximum cap of the Rebate earned. However, RCBC Bankard reserves the right to put a maximum cap at anytime as it deems necessary. 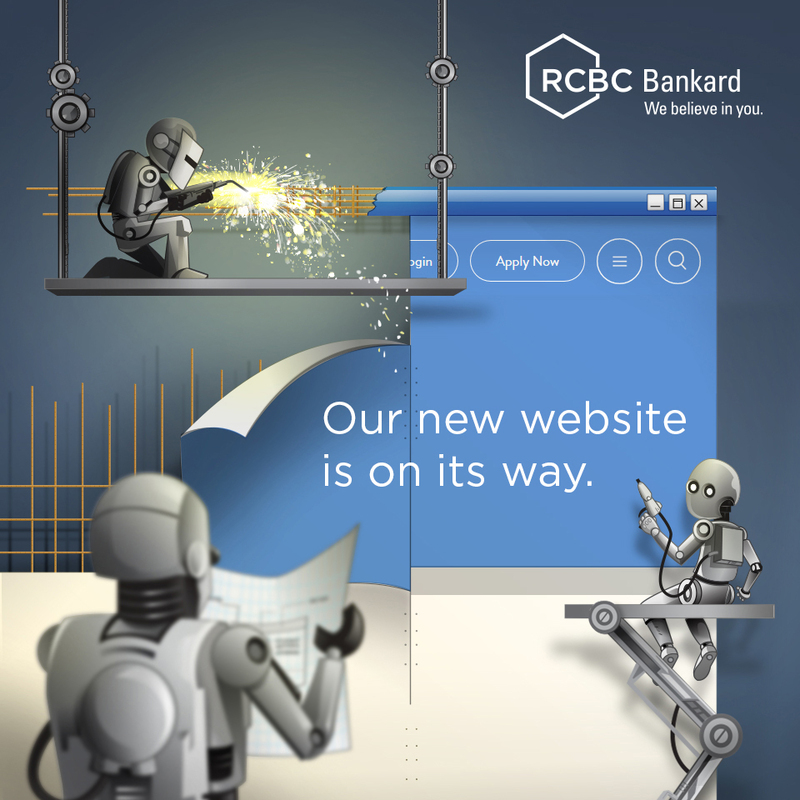 The Rebates are not transferrable to another person or to another RCBC Bankard account. Where Rebates have been credited to the cardholder’s Landmark-Anson’s Card account and/or used before the purchase is charged back, the Card account will be debited for the credited Rebates. Fraud and abuse relating to the earning or redemption of Rebates may result in forfeiture of Rebates and termination of the cardholder’s Co-brand account. Any handling fee and corresponding tax arising from the Rebates shall be the sole liability of the Co-brand cardholder. Earn one (1) rewards point each time you charge Php50 at Landmark and Anson’s purchases or Php83.33 elsewhere. Redeem your Rewards Points and exchange them for Landmark Gift Certificates or credit to your RCBC Bankard account.